The ongoing saga of the Ross Pride vs. the Giraffe Pride has never failed to attract attention, especially given the tumultuous history these prides share. The Ross Pride in particular has a much publicised following that many readers have tracked religiously. 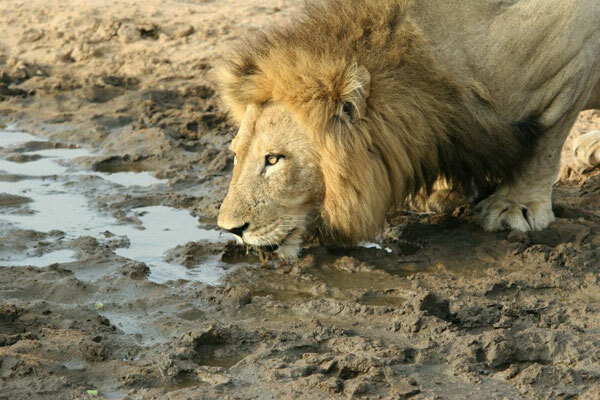 Since 2008, when the borders between the Klaserie and Timbavati nature reserves were dropped, the formidable strength of this large lion pride has been fractured. The triumphs and successes match the tragedies that these lions have suffered, yet the Ross Pride continues to create excitement as they determinedly defend their territory in the Klaserie. Their opponents, true to tradition, are the members of the Giraffe Pride. 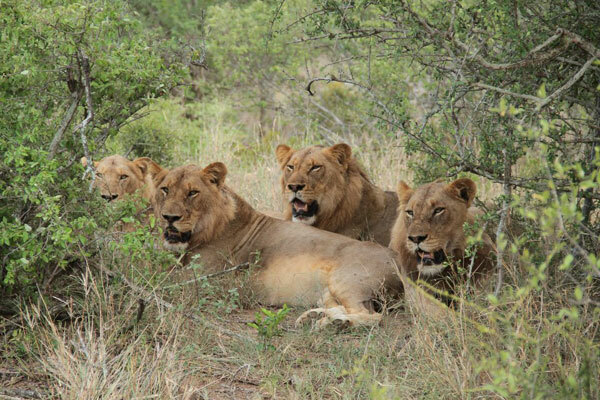 Each of these Kruger heavyweight prides is led by strong males that were once part of a coalition of three. 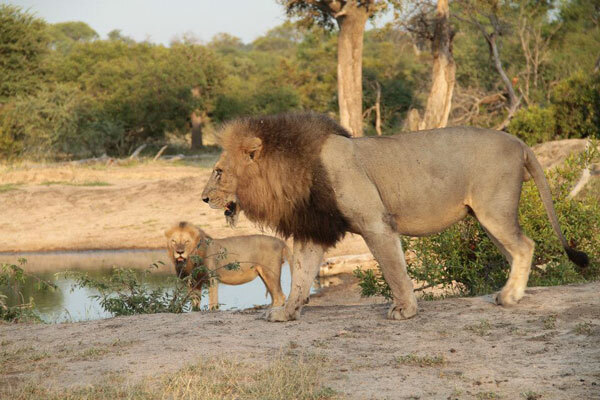 Two of these males, hailing from deeper in the Timbavati, took on a few of the Ross females who had hung well below the radar between the years 2010 and 2012 after their dominant leaders, Tyson and Fabio, had been killed in a lion hunting incident. The Good and the Bad, as this leading pair is known, have bravely brought this pride out of the pits of destruction and now represent a strong and fierce male presence in the Ross Pride. Suffering tragedy after tragedy, this grand pride – once twenty females strong and reigning supreme under the leadership of Scar Face up until 2008 – has defeated the odds, and now, more than ever, fuels the fire of the lion fans. In order to gain a full understanding of the might of this group of lions and the strength of the bond of a pride, it should be known (for those who may not have followed the story from the beginning!) that this spectacular group of beasts puts up a fight each and every time the arch enemy presents an attack. After losing two fearless leaders, the remaining pride members retreated and the end of their legacy was speculated, as the fading group of females and cubs scavenged and hid for their own protection. Without a territory to call their own, a pride of lions will not survive the odds. Over time, three females and fourteen cubs died and the remaining members of the Ross Pride were not seen very often for two years. In late 2011, in a miraculous turn of events, old Ross Pride females were spotted around the Klaserie. 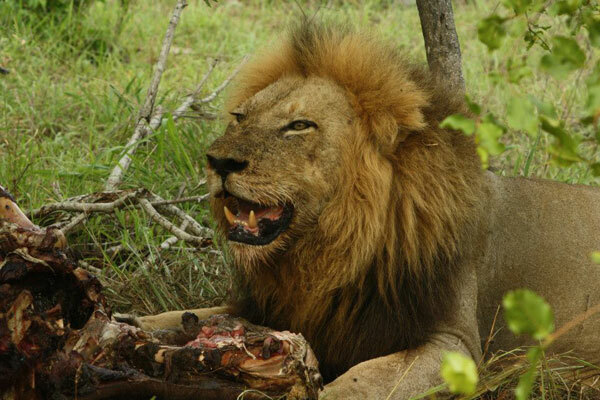 Two Timbavati males were stepping up to stake their claims and territory was once again up for grabs. These comeback males, aptly named the Good and the Bad, for their contrasting physical appearances, regrouped this ailing gang of females and took them back to old Ross territory. 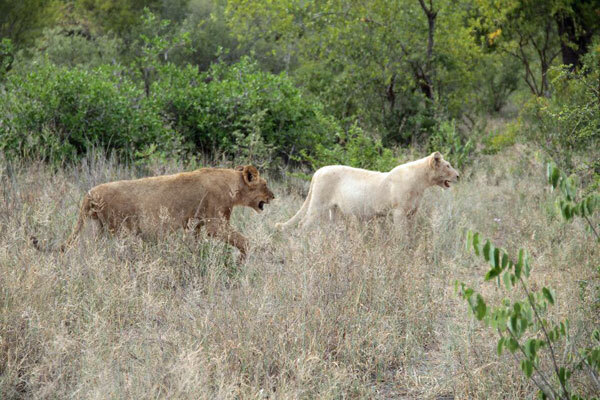 All seemed to be looking up when these lions produced a few litters of cubs, including two rare white lion cubs! The Giraffe Pride, accompanied by the third member of the previous male coalition, also boasted two thriving white lions and a coalition of young strong males; including Brutus – a particularly menacing member of the group and no doubt, a future King! As soon as the future looked optimistic for the Ross lion pride, an unhealthy and desperate female started preying on the young cubs that were so fundamental in growing the pride once again. Eventually this burdened female passed away and it was possible for the Good and the Bad to lead their pride toward success. Over December and January, the Ross Pride ate well and is gaining strength once again; however, it merely takes a territorial scuffle to remind one that these two ferocious teams are in a game of survival of the fittest, and they are not about to share the title! At a buffalo kill made by the Ross Pride, just too close to the Giraffe Pride territory, defense set in and the battle for land lifted dust high into the air as four Ross females were attacked and chased off their hearty meal; sadly losing their last living cub in the fight. Aside from a bit of healthy competition, the handsome Good and the bedraggled Bad seem to be striding to the top of the ranks and present a formidable challenge to any potential young guns. One of the females is pregnant and the Ross Pride is hanging around the Africa on Foot & nThambo territory (known as “Ross”, hence the name of the pride) providing superb sightings right from the lodge viewing points. 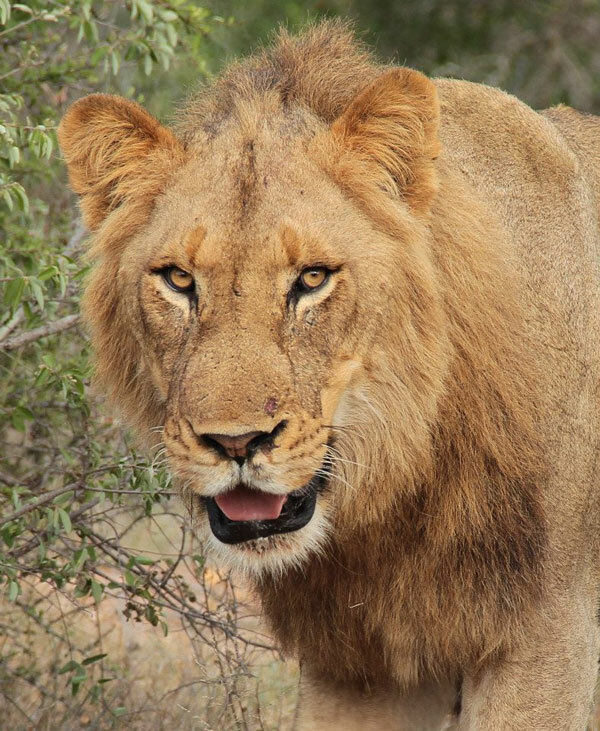 Still timid when approached on foot, these lions have been frequently spotted from game vehicles and are creating an excitable buzz, as lion lovers gear up for a powerful revival of a renowned pride!